SMart is a European cooperative that allows freelance professionals to create and develop their economic activities independently. They share and manage a single company in a democratic way, while enjoying the secure framework of an employee status through the company they own. Every year, more than 35,000 workers in all sectors use SMart's services in Belgium and 8 other European countries, generating nearly 200 million euros in sales. Solidarity means visibility. 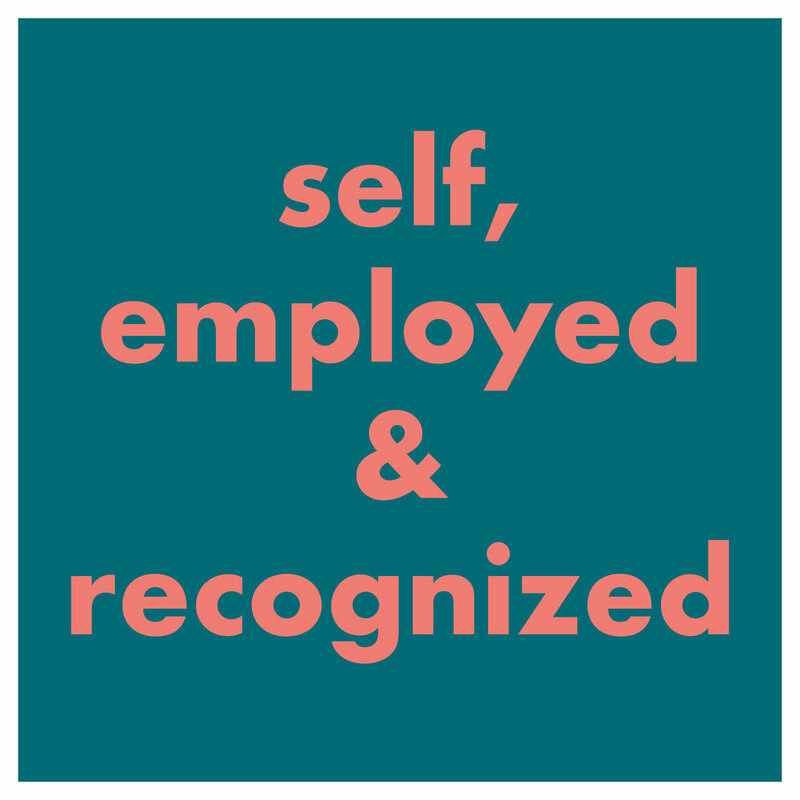 Gathering thousands of freelancers and self-employed workers, SMart helps them be represented, recognized and valued as workers. SMart offers its members private insurance. They are thus protected in the event of an accident at work, whether at home or abroad. Each member of SMart can call on their advisor, who supports them through the evolution of their projects and career. SMart also offers training and opportunities for meetings between members. SMart operates a Wage guarantee fund, which ensures that self-employed workers are paid promptly & regularly, in a time frame similar to that of employees. What if we set up a SMart for ourselves in Quebec? Do you want to get involved in this exploratory phase? We want to meet you! We want to better understand how a Quebec SMart could simplify your life and support the development of your career. Take a moment to tell us who you are and how you want to get involved. We will know who to count on and who counts on us. Everywhere it goes, SMart works in partnership with established labor organisations and businesses. How could our mission complement and elevate yours? Tell us about your mission, issues that you can not face, those we can not answer. how can we have your back?